A jumbo home loan is defined as a loan whose loan amount exceeds the Fannie Mae conforming loan limit. 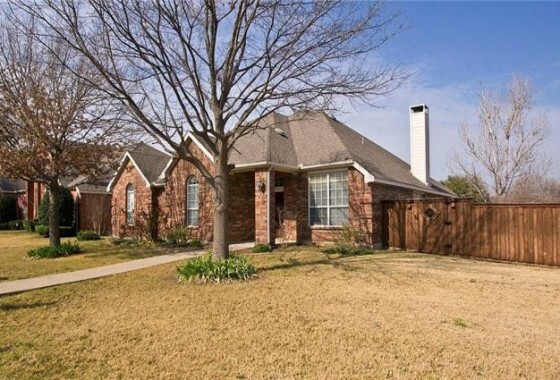 In Plano Texas, the conforming loan limit is $453,100. The Richard Woodward Mortgage Team is well versed in handling the special needs of luxury home buyers. Buyers will receive the concierge service one should expect from a top Plano Texas mortgage professional. Discriminating luxury home buyers can rest assured that selecting The Richard Woodward Mortgage Team to handle your Plano Texas jumbo home loan needs is always the right choice. 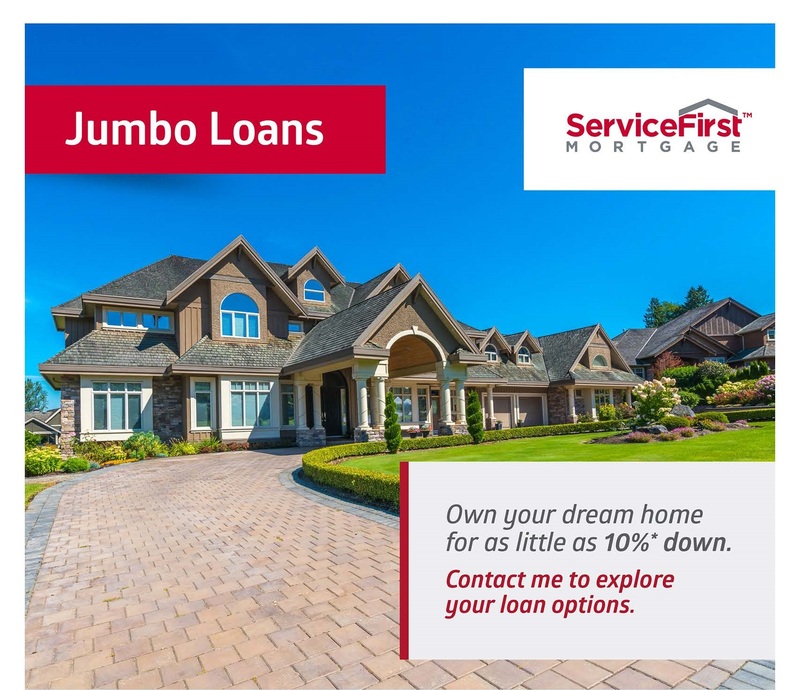 Give us a call or email us today to discuss available jumbo home loan options. We offer jumbo mortgages up to $3,000,000. Jumbo Mortgage rates – we have the best! Receive the best loan options in the market today with as little as 10 percent down payment depending on the loan size. All loans require full documentation of the last 2 years income with W-2’s and Tax Returns. Unlike the large banks, we have very flexible options for luxury home buyers with large cash assets. Most mortgage bankers do not have the luxury of in-house underwriting like Service First Mortgage does. This gives us a major advantage over many other lenders. We also have a very knowledgeable and experienced appraisal pool through our local appraisal management company. For loans less than $850,000 we offer in-house underwriting and quick closing turn times. Need a larger loan with a smaller rate and lower payments? Finding the right Jumbo Home Loan can be difficult. Let the experts at Service First Mortgage do the work for you. Purchasing or refinancing? We can help you with fixed and variable rate Jumbo loans for mortgages that exceed Fannie Mae or Freddie Mac conforming loan limits. 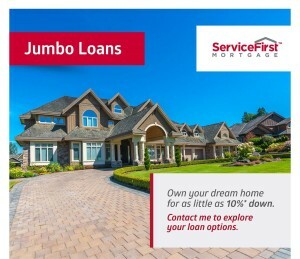 Why choose a Plano Texas Jumbo Loan through Service First Mortgage? Getting a Jumbo loan at a lower rate doesn’t have to be a hassle. Our experienced loan officers can quickly help you find the loan that is right for you. • Self‐Employed only needs one year on the job, as long as customer’s previous work history was in same line of work or formal education/training in the same line of work. • Commission and Bonus Income Highlights- Most lender require 2 full years. We make it easy to get started. Get started online now or call us at (214) 945-1066. Disclaimer: Loan underwriting requirements are subject to change at any time. Additional requirements or conditions may be applicable based upon a particular borrower’s credit or financial profile.